Apple’s big 2018 launch event showed off a family of new phones, including the iPhone XS and iPhone XR − we had expected to see the heavily rumoured Apple AirPods 2 to make an appearance too, but that didn’t happen. 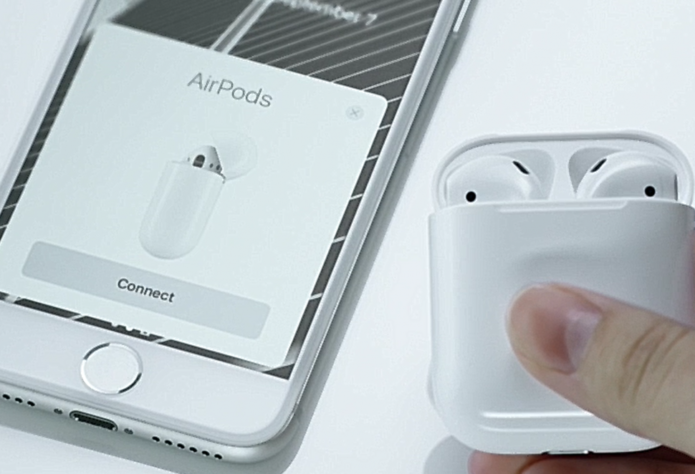 Little is known about AirPods 2 so far, but based on the popularity and ubiquity of the original AirPods, we’re certain Apple is set to issue a refreshed design. Here’s everything we do know, or think we know, based on leaks and rumours.